Marry Waterson is a singer, songwriter and visual artist who has released four critically acclaimed albums on the One Little Indian label, most recently the 2017 collaboration with David A Jaycock, Death had Quicker Wings than Love produced by Portishead's Adrian Utley and featuring contributions from Romeo Stodart (The Magic Numbers), Kathryn Williams, Emma Smith and John Parish. At the age of twelve, Marry made her recording debut on her mother Lal and aunt Norma Waterson’s album A True Hearted Girl. Marry has since sung on numerous Watersons and Waterson-Carthy recordings and has performed with her family many times. 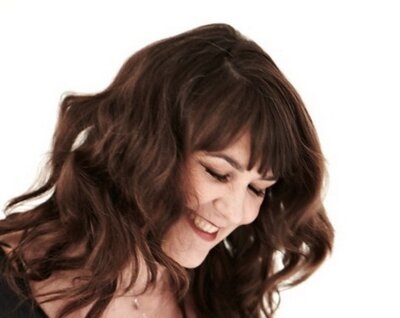 After working with Jarvis Cocker and Richard Hawley in 2013, Marry joined forces with David A. Jaycock for 2015's Two Wolves, produced by Neill MacColl and Kate St John and featuring Kami Thompson. The Guardian called it “Marry’s finest album to date” **** Q Magazine described it as “A gorgeously simple and direct record...holds up a light to the blackest of winter nights” **** The album was nominated for two BBC Radio 2 Folk Awards. 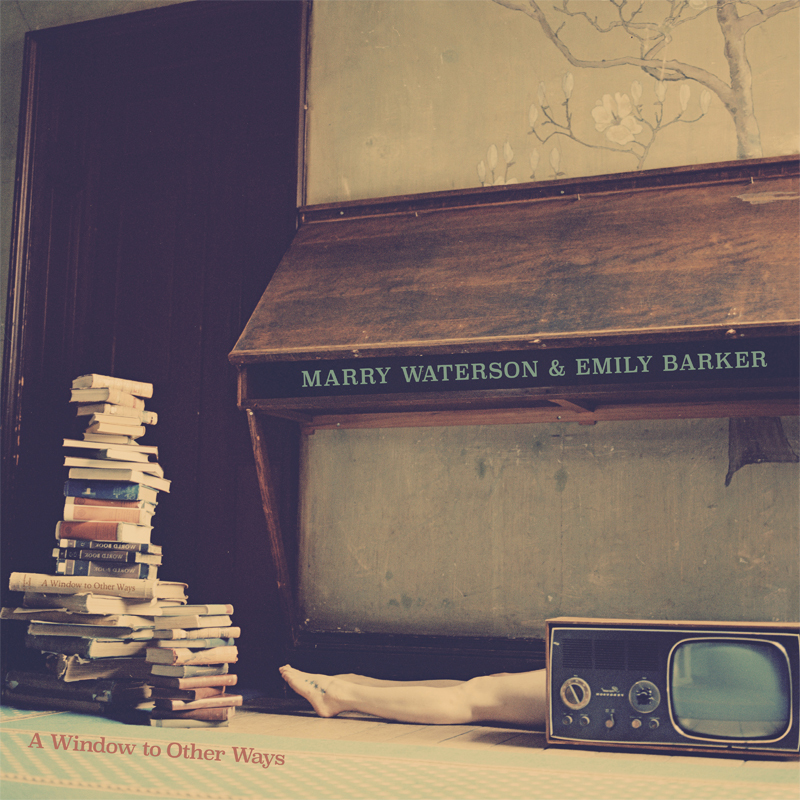 Marry Waterson & Emily Barker have recently announced a brand-new collaborative album – ‘A Window To Other Ways’. It’s out on 5th April via One Little Indian Records. No strangers to collaboration, Waterson and Barker discovered an immediate kinship when they started writing together. The intriguing combination of Waterson’s poetic lyrics and Barker’s eclectic musicality has been shaped in the studio by musical polymath Adem Ilhan, with recording contributions from two of Barker’s live band: Lukas Drinkwater (bass and guitar) and Rob Pemberton (drums). Serendipity worked her magic in bringing Waterson, Barker and Adem together. Their first meeting was at a songwriting retreat run by Waterson’s One Little Indian labelmate, Kathryn Williams. Three songs from that retreat formed the kernel of what was to become a full album. "It came very easily. I think we were meant to meet.” says Waterson of that first encounter. The resulting collection of songs pushes the boundaries of Barker and Waterson’s renowned roots styles, venturing into a diverse union of genres – contemporary folk, country and soul nestles comfortably alongside lilting indie and playful blues. ‘A Window To Other Ways’ is the product of two revered musicians embarking upon an exciting, explorative journey, and a charmed collaboration.